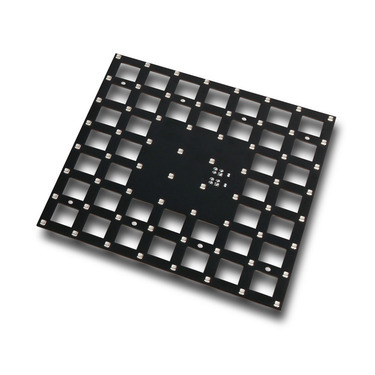 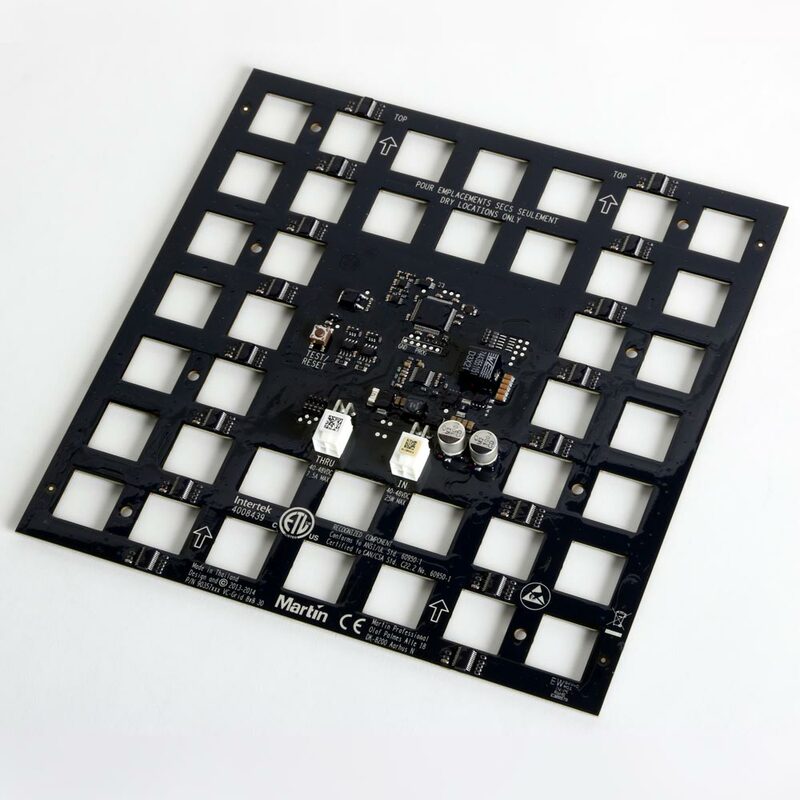 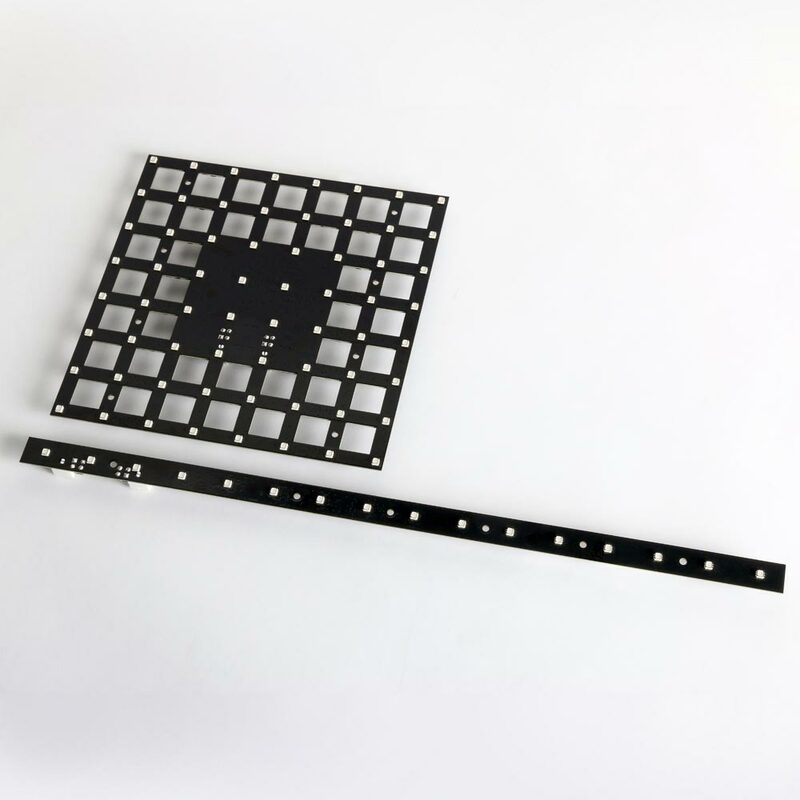 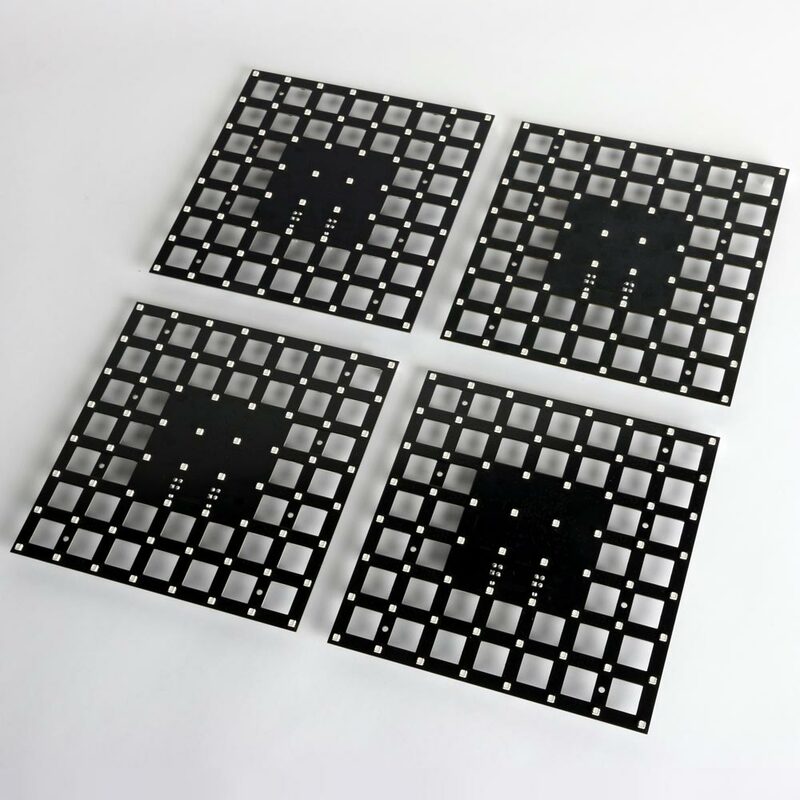 The VC-Grid 30 is a small, 240 x 240 mm LED video module with a 30 mm pixel pitch. 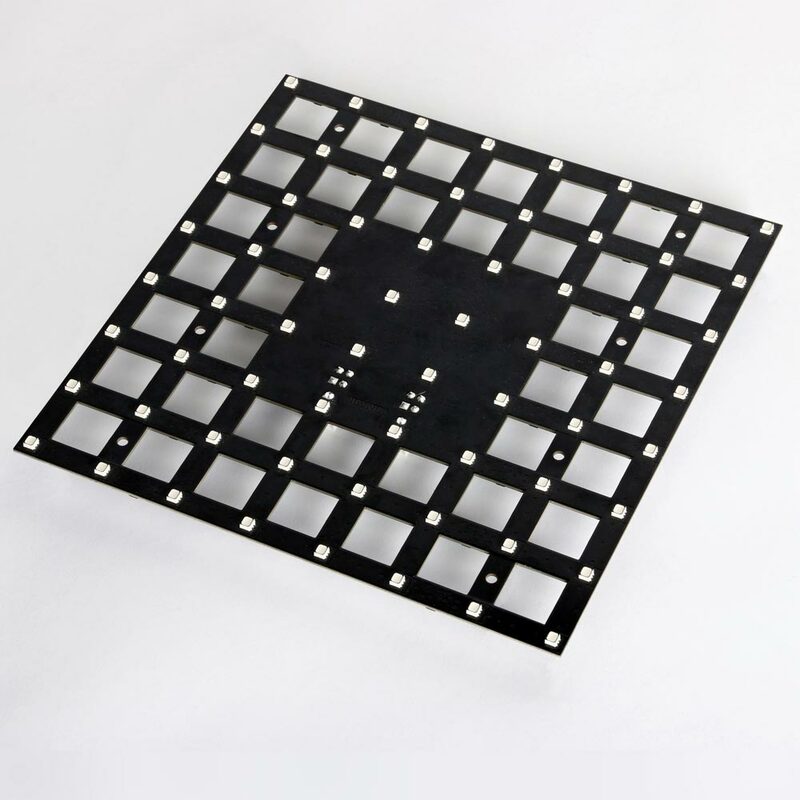 Useful in creating customized LED video solutions with maximum artistic flexibility and a minimum of effort, the VC-Grid’s compact size makes it extremely suitable for integration into stage designs, set elements, creative ceilings, lobbies and much more. 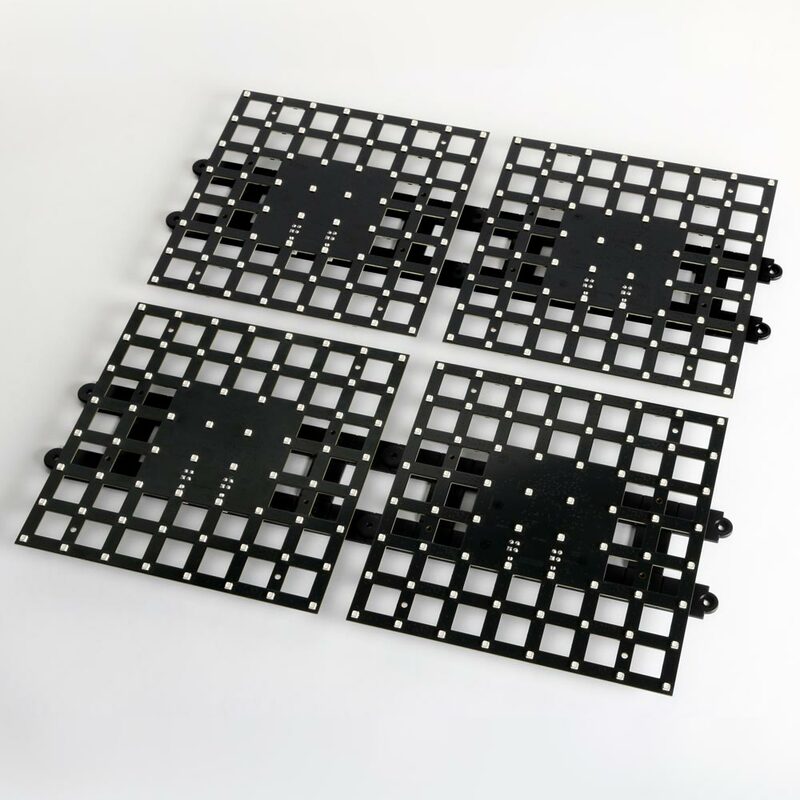 Used with or without a front diffuser, multiple VC-Grids can be combined in a countless variety of ways for ultimate design freedom. 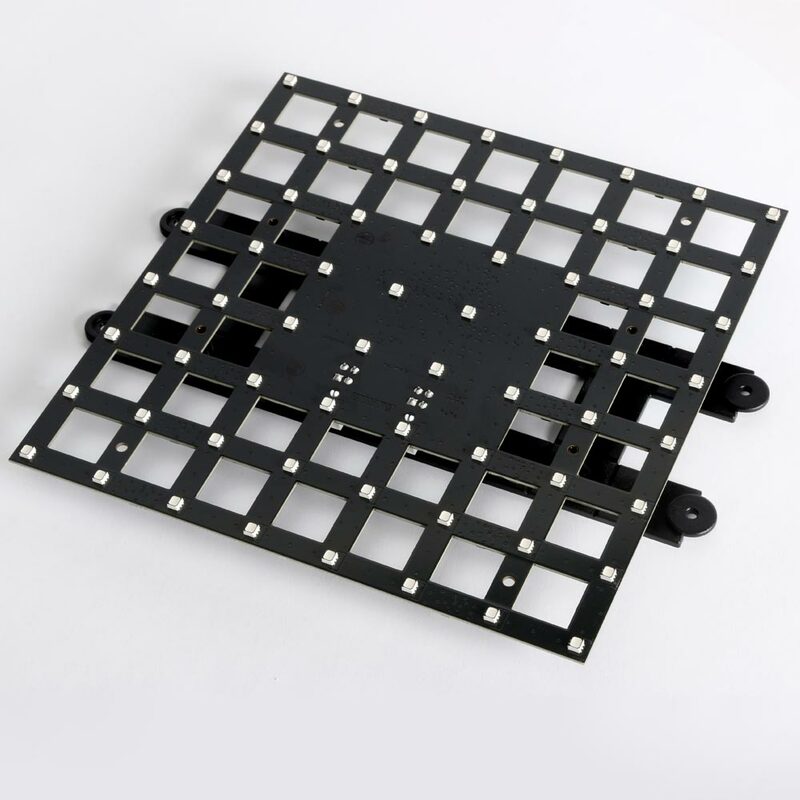 A combined power/data cable allows VC-Grids to be daisy-chained for easy setup and less cabling.